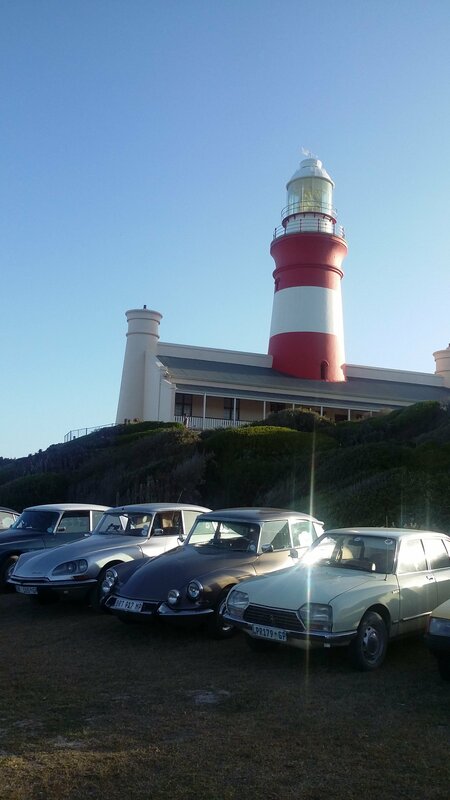 The Citroen Club was founded in 1978 and has about 72 active members at this stage, the club caters for all Citroen models, from the oldest to the latest. 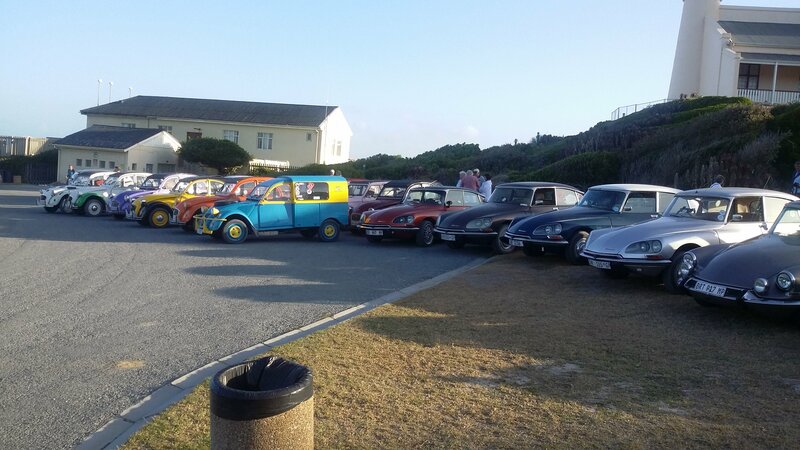 The club do regular outings to places of Interest, Picnics, Breakfast Runs, Treasure Hunts and Motor Shows,they also joins and helps with Charity Drives whenever requested to do so. So why wait??? 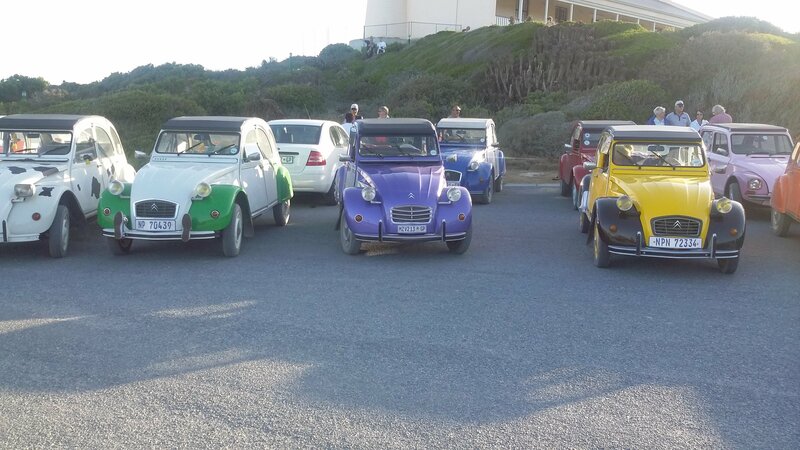 If you have a Citroen or if you are simply a Citroen lover join them today!